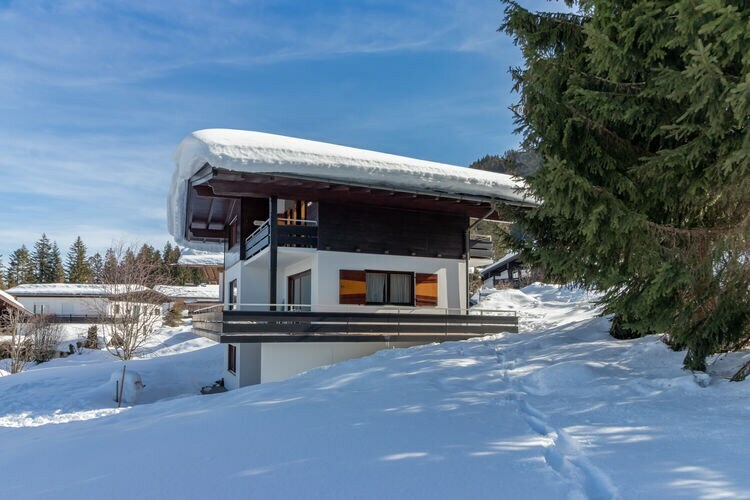 Detached Chalet with a breathtaking view, practically on the piste. 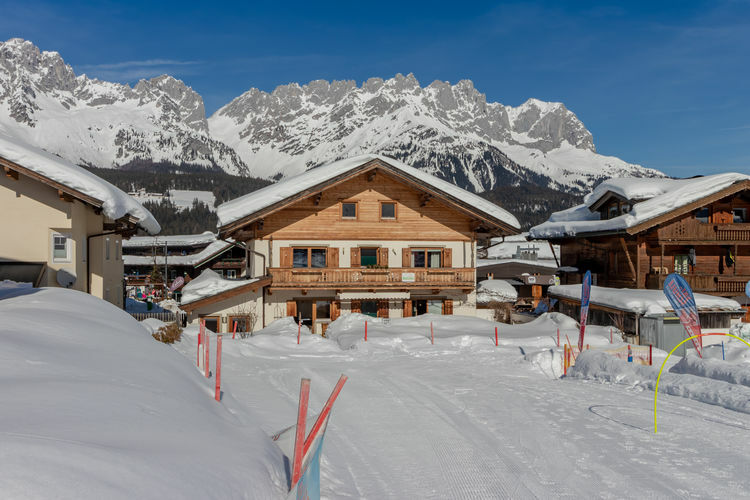 In cosy Ellmau, with a magnificent view of the mountain landscape of the Wilder Kaiser, near the piste, you will find your luxury chalet with its own sauna. 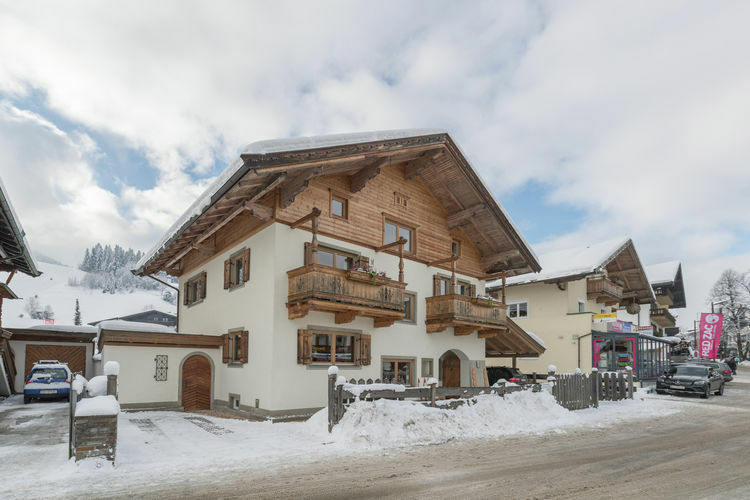 Fabulous and very spacious house in charming Ellmau. 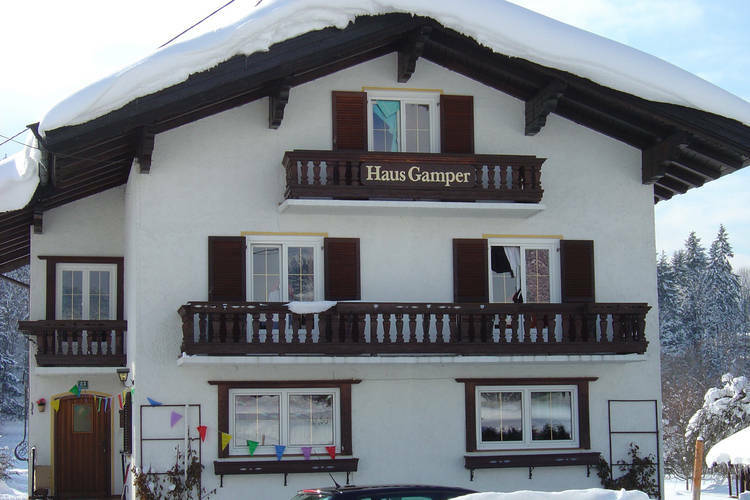 Gamper holiday house is furnished in a lovely traditional design and is located just outside the centre of the well-known ski village of Ellmau. 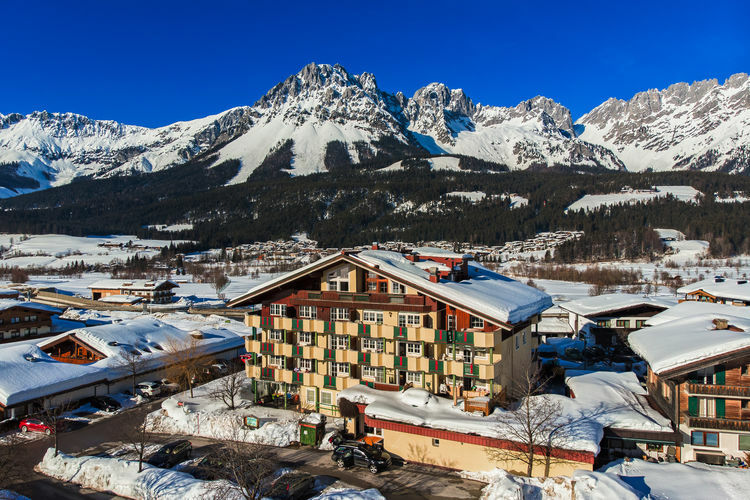 Boasting accommodation with a terrace, Kaltenbrunn is located in Ellmau. 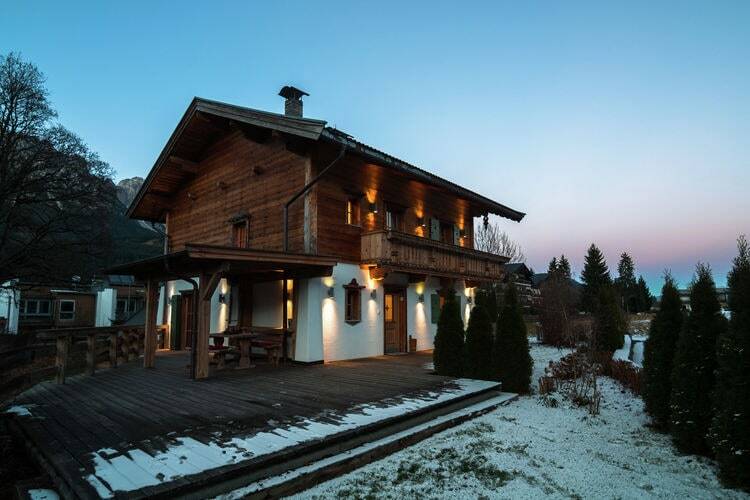 The property features mountain views and is 100 metres from Hartkaiserbahn. Providing access to a balcony, this holiday home comes with 9 separate bedrooms. 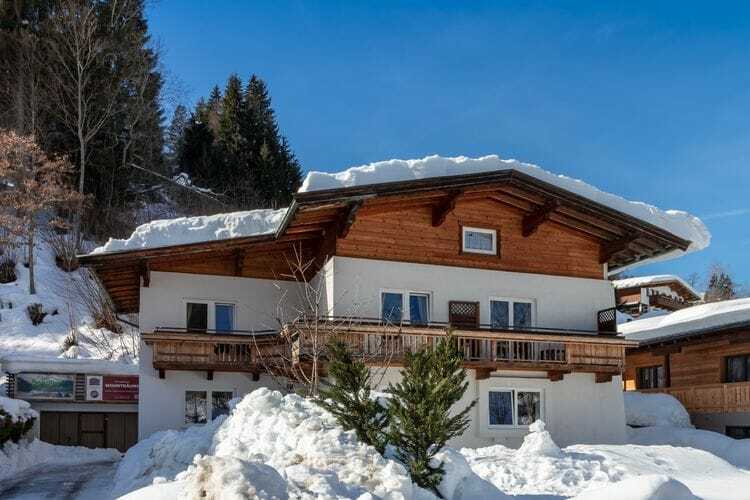 Just 100 metres from the Hartkaiserbahn Cable Car, Pension Mirabelle offers a ski storage room with a ski boot dryer, and provides free WiFi in public areas. Hiking trails start right outside, and the centre of Ellmau is 700 metres away. Surrounded by a peaceful garden with a new swimming pond, the newly renovated Alpenpension Claudia enjoys a central yet quiet location, a 5-minute walk from the village centre and opposite the ski lifts in Ellmau. The Oberachenhof is a traditional farmhouse in the Tyrolean Alps. It is located between Ellmau and Scheffau in the middle of the SkiWelt Ski Area. Scheffau main Cable Car is 2 km from the property. Free WiFi and free parking are available.